 I’m senior content editor at GoodtoKnow. My journey with the GTK family started way back in 2015 when I joined as an intern, fresh out of the journalism MA I completed at City University. After six lovely months spent writing about food, celebrity news and family trends, I left to go work for a healthy food magazine - but you couldn’t keep me away from GTK for long. I returned early 2017, and have been enjoying making GoodtoKnow the ultimate lifestyle destination for busy mums in the UK ever since. From interviewing the celebrities that matter to you, to covering the hottest parenting debates and latest food trends, we’re a dedicated team of professional journalists who want to bring you quality content that will make your life easier - or at least a little bit more enjoyable when you need a few second away from the little ones. I am also passionate about finding out about the real parenting stories that need to be told - from mums who want to fight the breastfeeding stigma to parents who want to raise awareness about issues that might be important to other parents, we’d love to hear your story. In my spare time, you’ll find me in the kitchen cooking for my friends - and massively relying on GoodtoKnow’s extensive collection of yummy recipes! A few evenings a month you’ll find me volunteering with South London Cares, a fantastic charity which organises events for young professionals and older neighbours to hang out - their quiz is legendary! If you’d like to speak to us about a story, get in touch at mariana.cerqueira@ti-media.com!